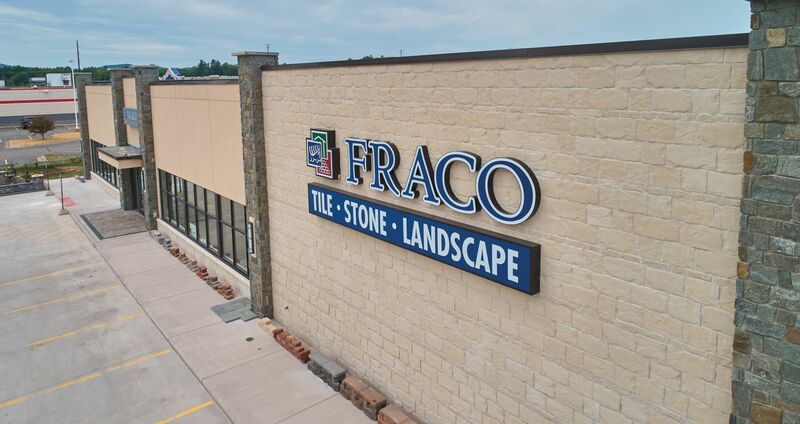 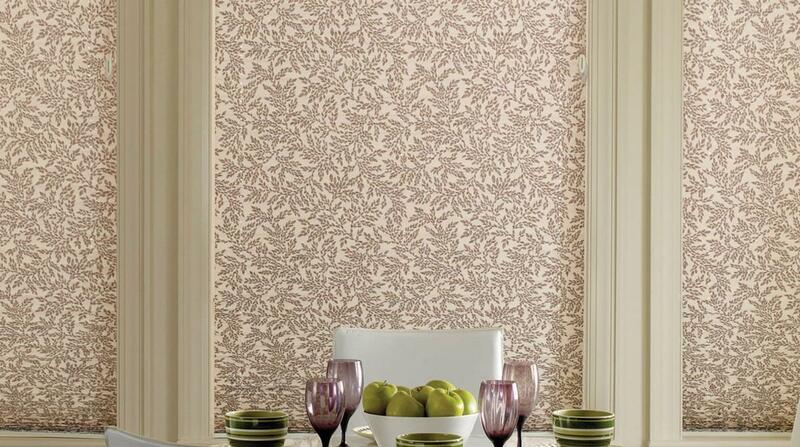 Stop in at Fraco for all of your window covering needs. 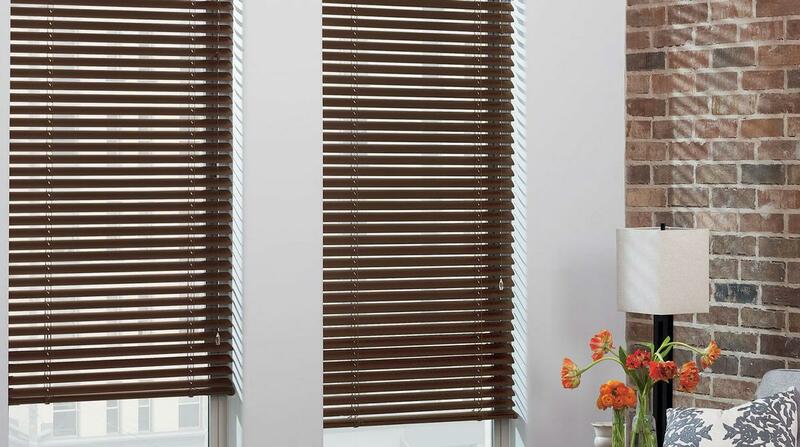 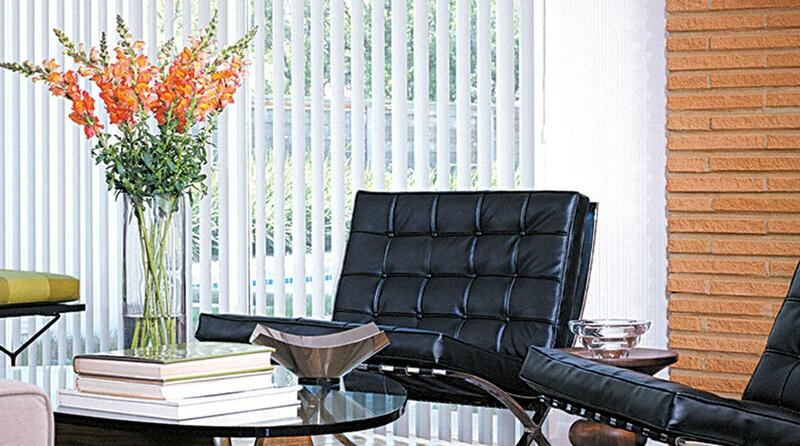 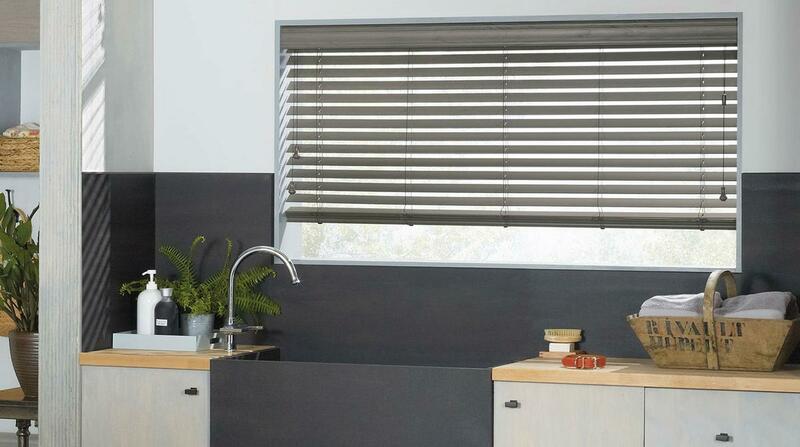 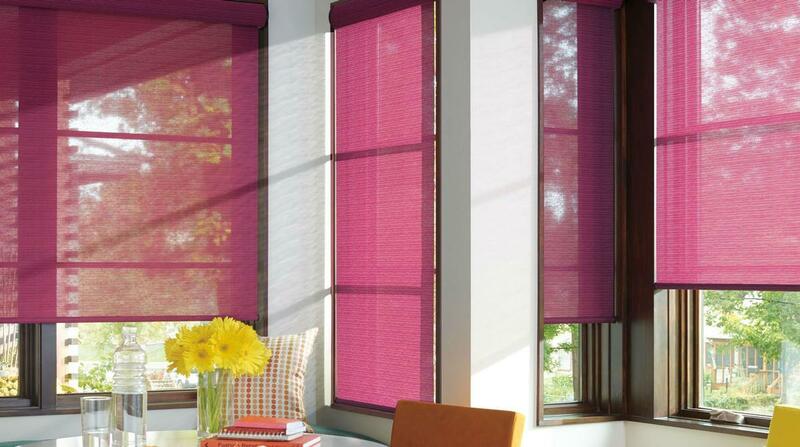 Making your house a home is easy when you use blinds to help coordinate the look of your rooms. 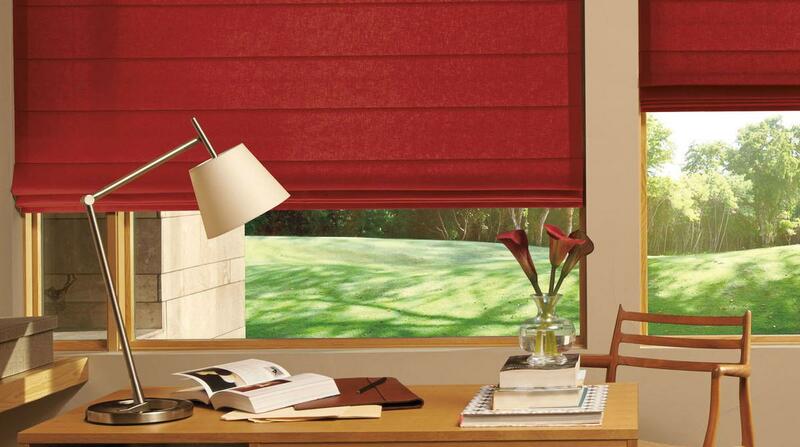 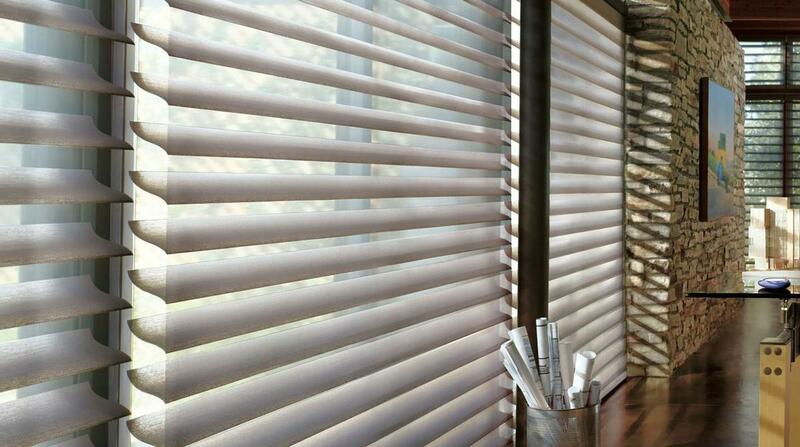 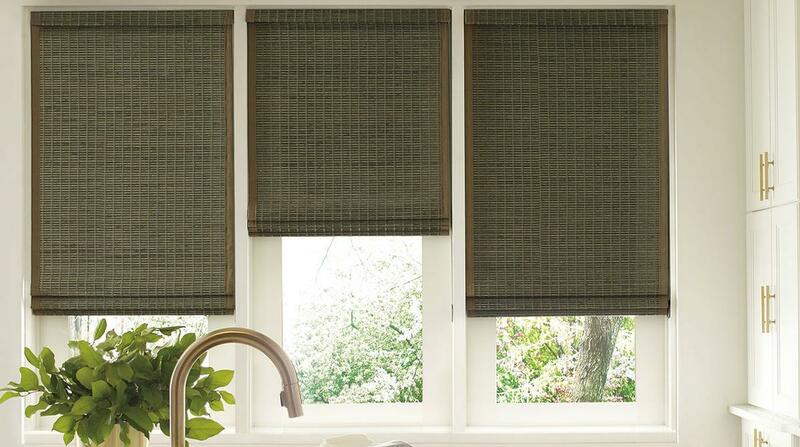 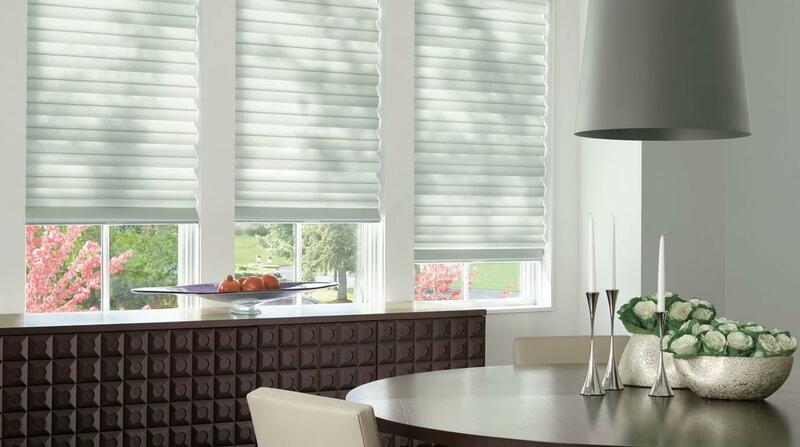 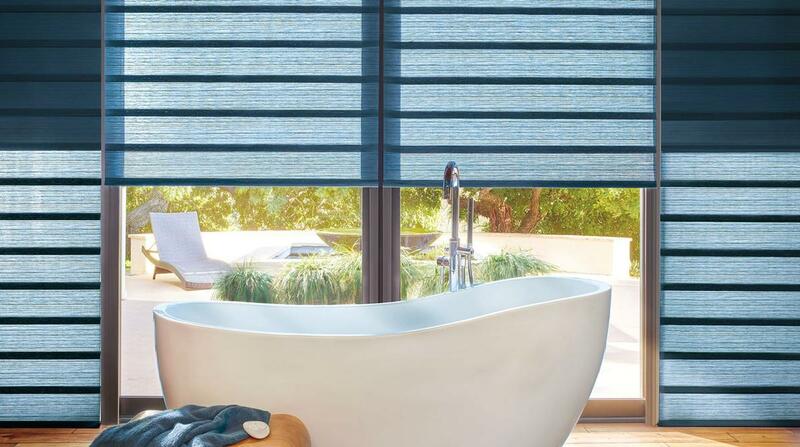 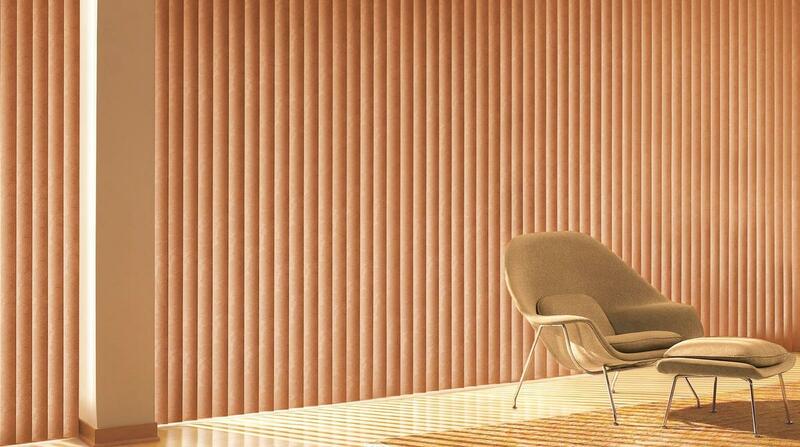 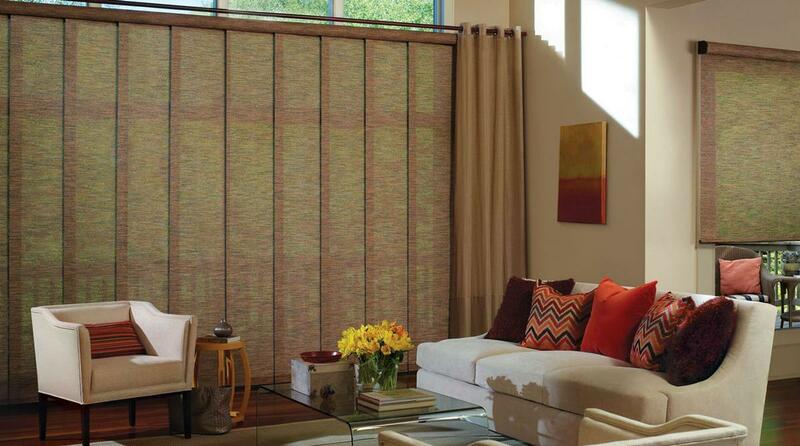 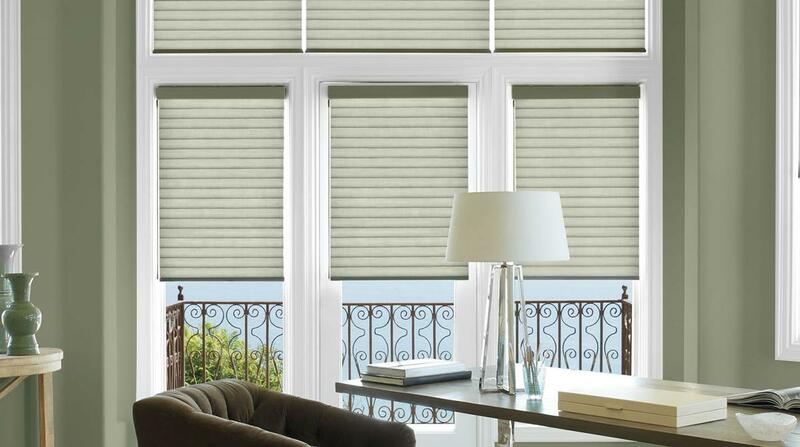 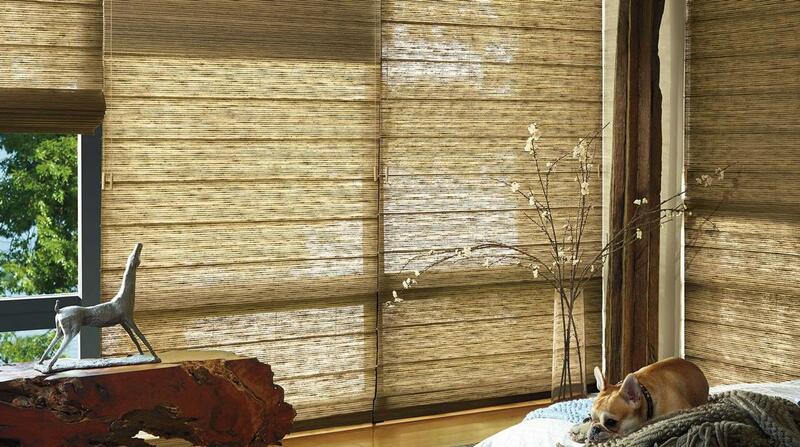 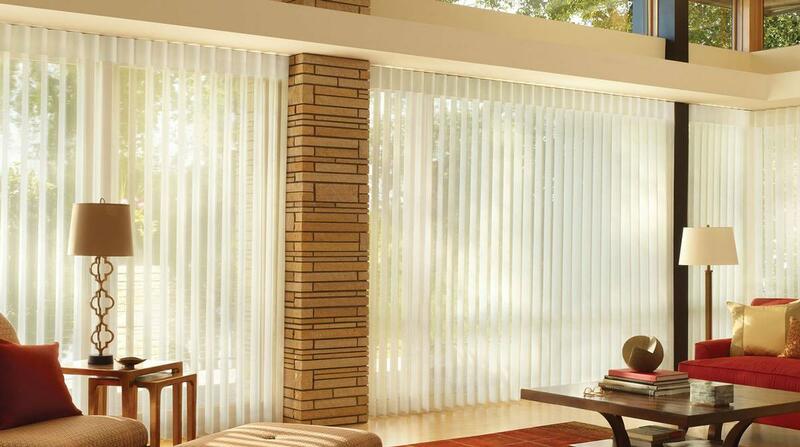 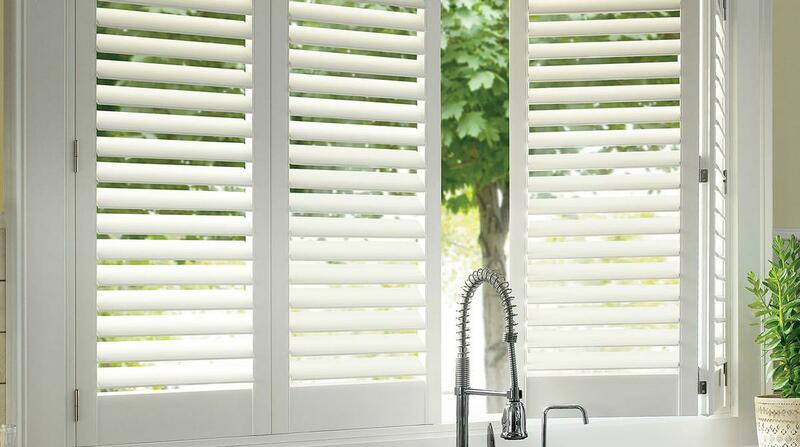 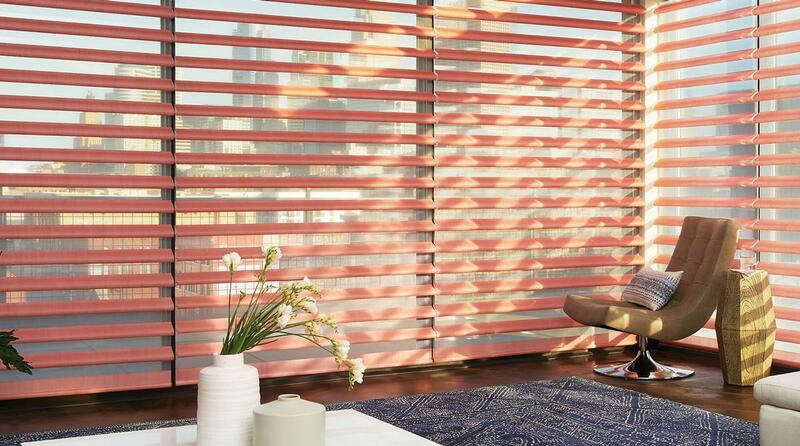 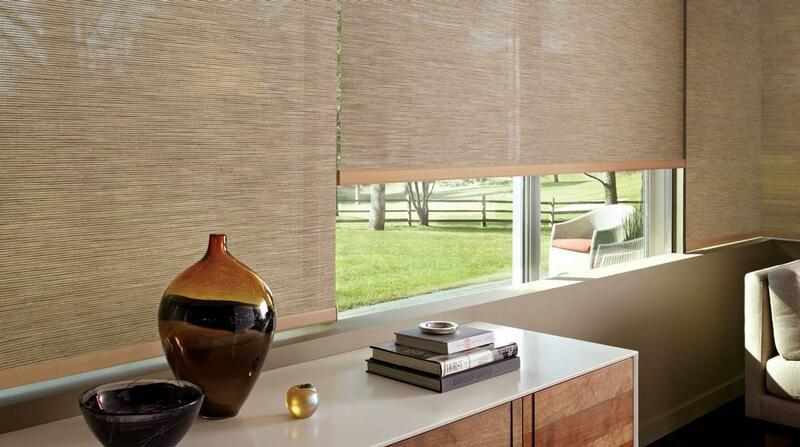 Having matching blinds or shades can dramatically change the feel of your home. 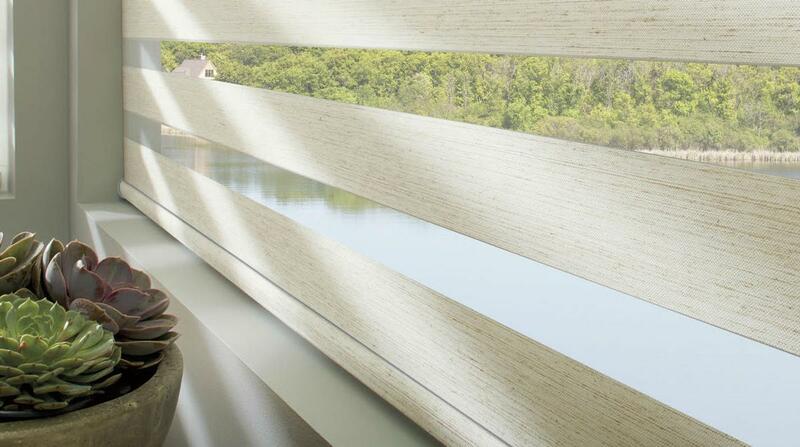 Blinds can also help with your energy bill by keeping the warm air in and the cold out. 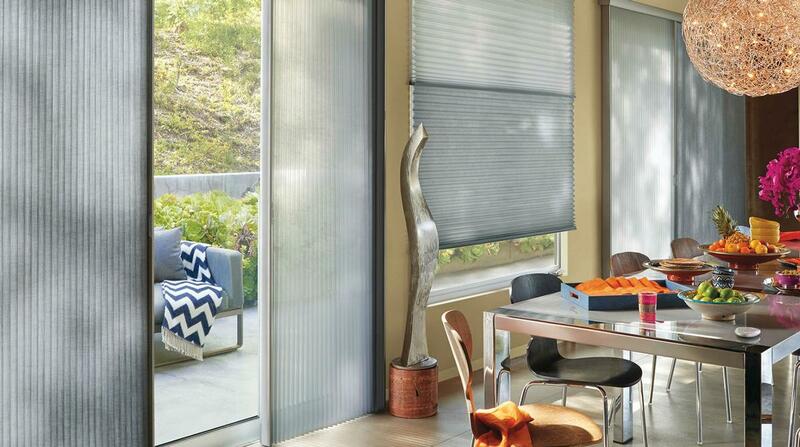 With so many color and style options, Fraco will have something to inspire you. 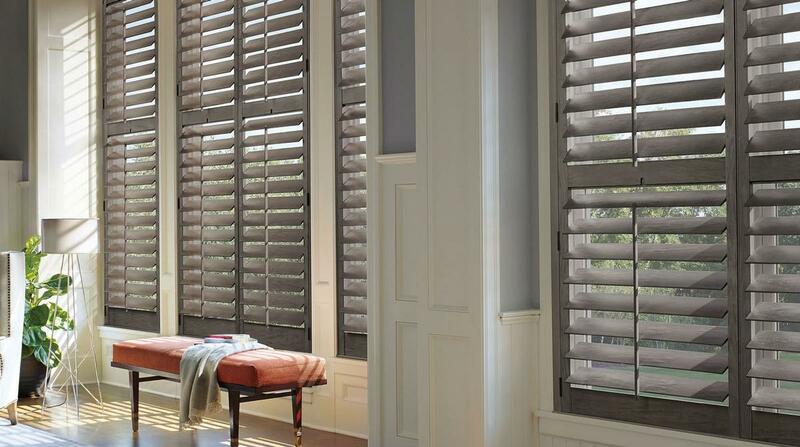 Classic Heritance® Hardwood Shutters are plantation-style shutters crafted from genuine hardwood (basswood or poplar), and use dovetail construction for maximum strength and long-term performance. 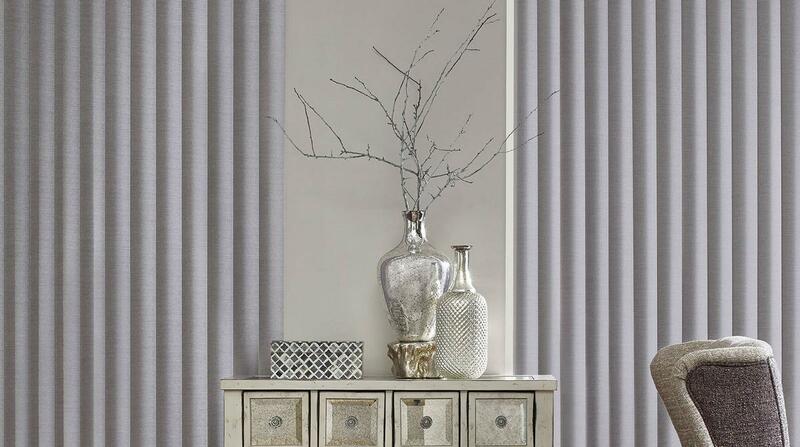 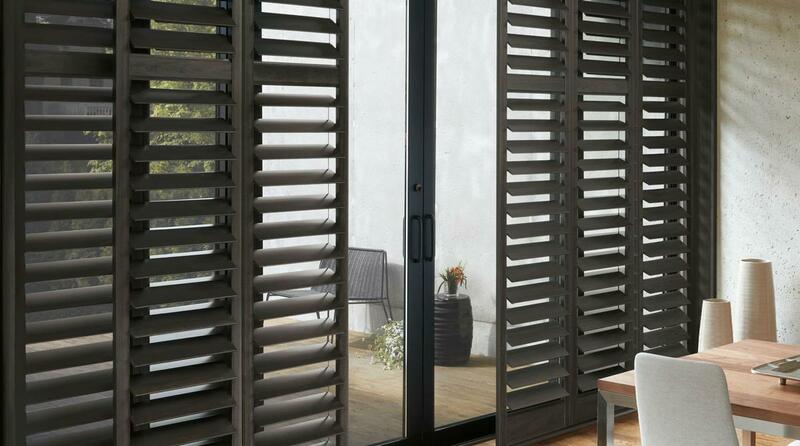 Heritance shutters are available in over 35 colors and any custom color you can envision. 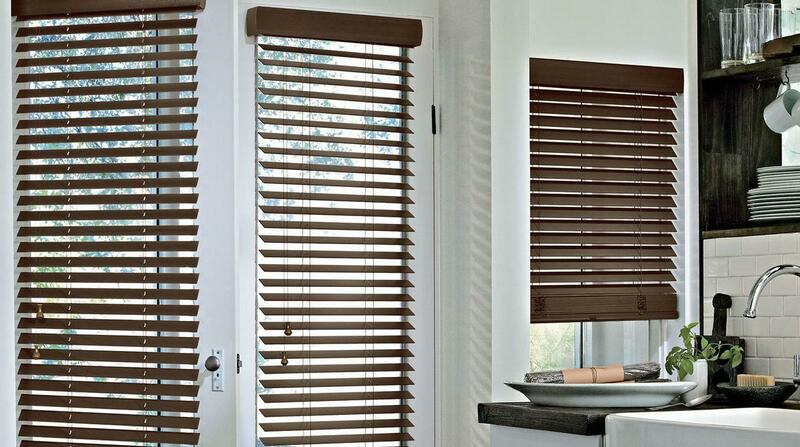 In addition, a diverse range of specialty shapes with sunburst or horizontal louvers are available to create the ultimate custom shutter for your home.